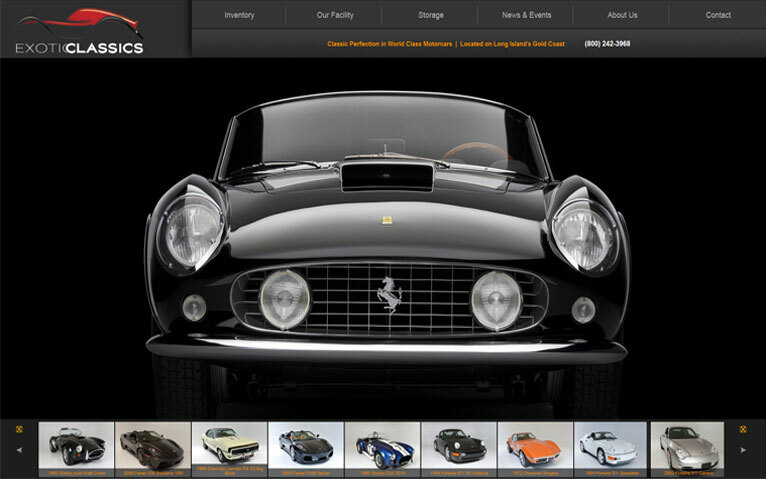 There’s nothing more personalized then handpicked automobiles for Exotic Classics inventory. These luxurious cars range from Lamborghini’s to Maserati’s. With an outstanding showcase, Exotic Classics specializes in low mileage collectable cars. Determined to provide you the best service, Exotic Classics has an extensive database that allows them to find the exact model of your dreams. If you’re looking to sell your exotic vehicle too, stop on in.